There are several nutrient-dense superfoods and targeted detox supplements, that should be incorporated into your diet so you can cleanse and remove toxins-safely and naturally. If you want to support detoxification and overall health-eat your seaweed! 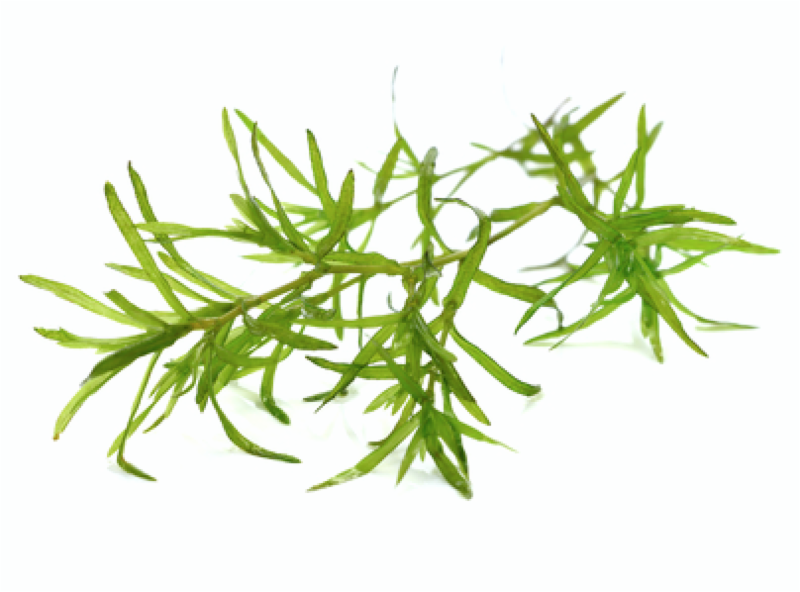 Sea vegetables have been part of Asian cuisines for thousands of years and offer remarkable health benefits. Seaweed contains calcium, magnesium, potassium, iron along with vitamins A, C, E and the B complex. Seaweed also contains compounds that support the removal of toxins, blood sugar stabilization and immunity support. You can choose from a variety of options including nori, kelp, dulse and arame. Mushrooms; some people love them, others, not so much. But there are several reasons you should eat your mushrooms. Many culinary mushrooms are rich in antioxidants and compounds that help boost immunity, detoxify the body, reduce inflammation and even repair damaged tissue. Shitake, oyster and maitake are excellent examples. You can include them in soups, sautés and other savory dishes to reap their benefits! When life gives you lemons-detox! 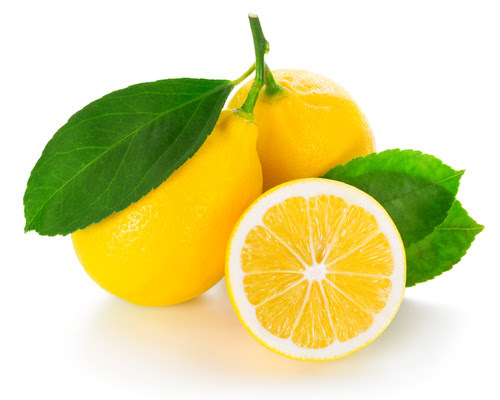 Lemon helps the body remove toxins, which is why so many detox plans include lemons. In particular, lemons are an excellent tonic for both the liver and gall bladder. This common herb has some secret superpowers that are attracting the attention of researchers and medical professionals. It actually helps pull mercury and other toxic metals from organs and tissues, allowing these toxins to attach to binding agents like PectaSol-C Modified Citrus Pectin, for safe elimination through the urinary and GI tract. Cilantro also offers support for other areas of health like immunity. Artichokes-a favorite blossoming vegetable! But did you know that artichokes support detox? 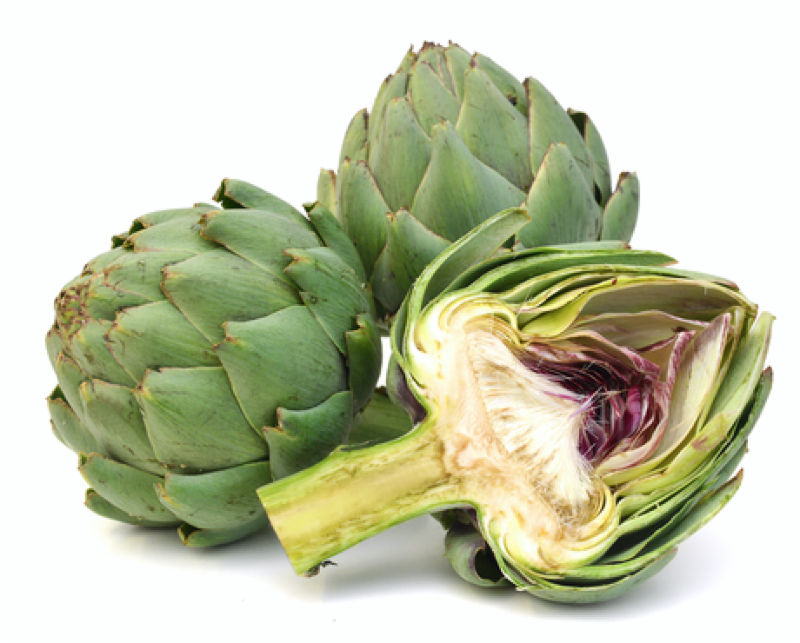 Artichokes naturally increase bile production, which helps your body metabolize and remove toxins and wastes efficiently. And finally, take your supplements! 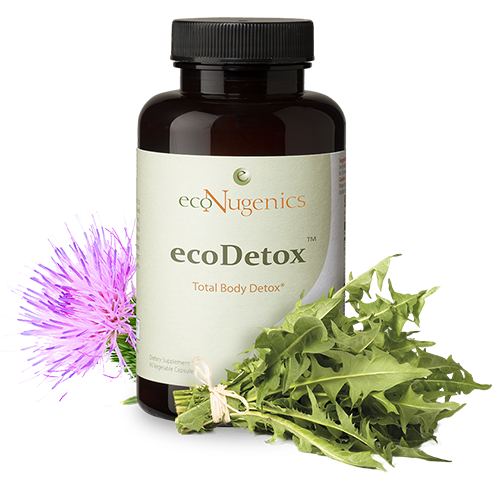 ecoNugenics offers clinically researched detox supplements that safely remove toxins and support long-term health and wellness. The body is exposed to toxins daily, and this includes countless untested chemicals. 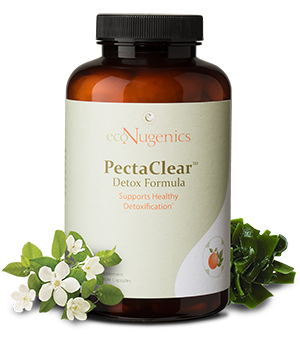 There are many mechanisms to get rid of toxins, but a gentle seasonal cleanse is an excellent way to support the elimination processes, enhance immunity and maintain overall health. Whether the cleanse is for three days, three weeks or longer, a spring cleanse can help you maintain a greater level of health and wellness. Through incorporating these and other wholesome foods and supplements into a natural cleanse program, you can nourish your system and eliminate toxins, clearing the way for optimal health throughout the year. This entry was posted in health and tagged artichokes, cilantro, detox, eat seasonally, food is medicine, lemons, mushrooms, seaweed, spring, spring detox. Bookmark the permalink.